Located in Honington in the Warwickshire Region, this holiday home is 50 km from Birmingham. 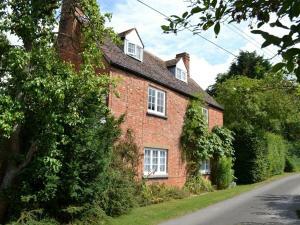 The property is 43 km from Oxford and free private parking is provided. The kitchen is fitted with a dishwasher and an oven and there is a private bathroom. See all Vine Cottage reviews..